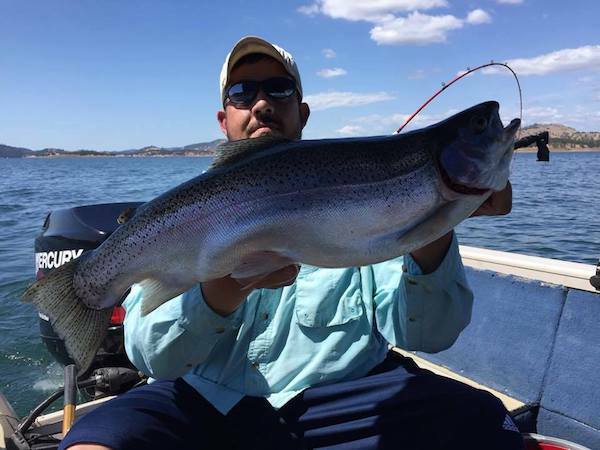 Our friend Peter caught this 8.52 pound rainbow while trolling at New Melones recently. 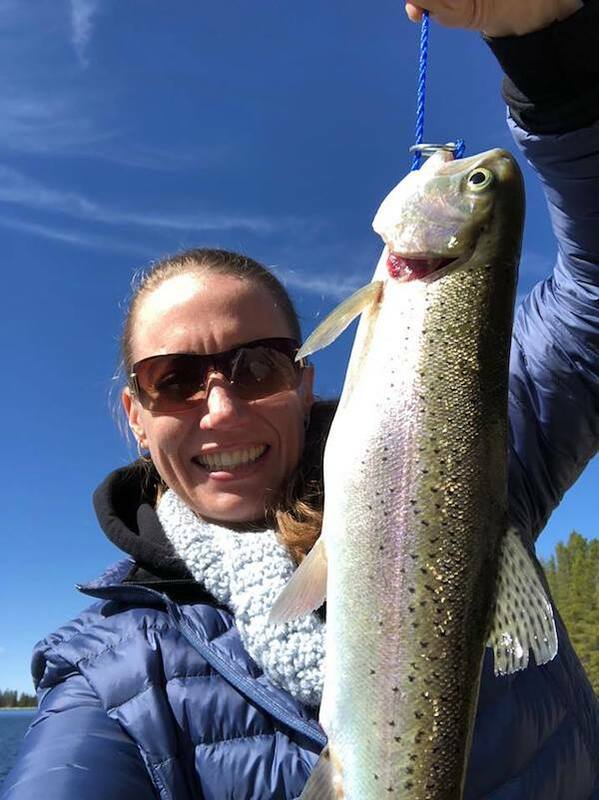 Now that is BIG fish. Way to go buddy!